Alex Trombetta is a Senior Consultant with COPE Health Solutions. His work supports hospital and health system clients in the areas of strategic analyses, provider incentives, clinical operations, and analytics/technology assessments and re-designs. He also supports internal improvement projects related to business development, recruitment, and knowledge management. Alex joined COPE Health Solutions in January 2016 as a Business Analyst. Prior to joining COPE Health Solutions, Alex served as a product development scientist for BASF, a multinational chemical and biotechnology company. 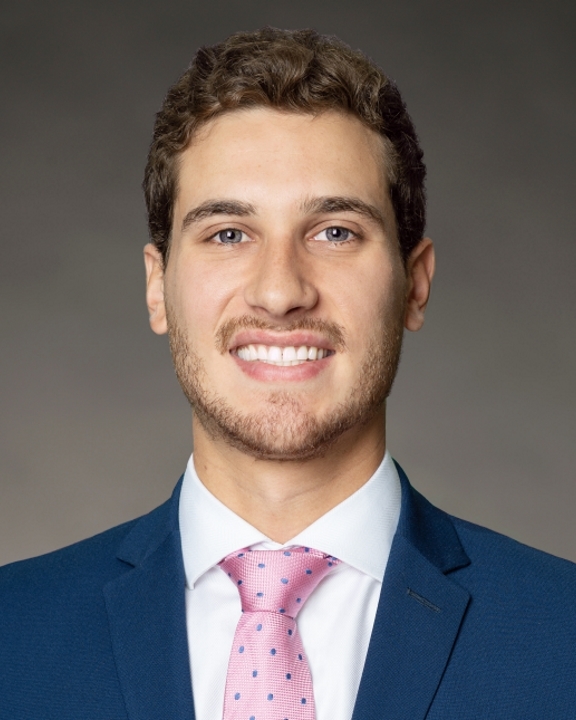 Working in a dual role between biotechnology research and product innovation, Alex participated in ideation sessions, conducted market relevance studies, pitched new product ideas, and performed fundamental research. Alex earned a Bachelor of Science in Biology with a concentration in Pre-medicine from Boston College, where he conducted undergraduate research in genomic data set analysis and volunteered as a tutor for underprivileged high school students.